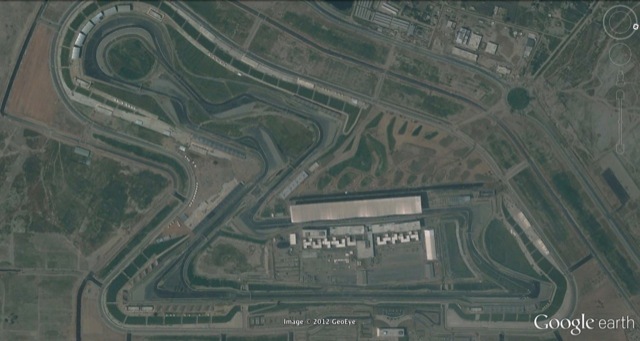 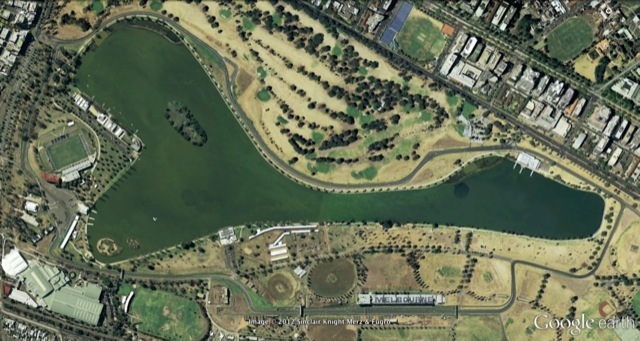 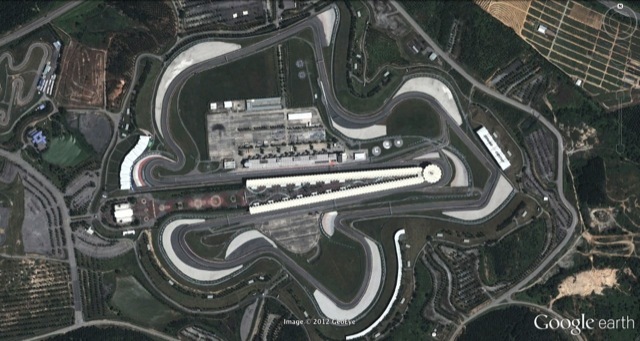 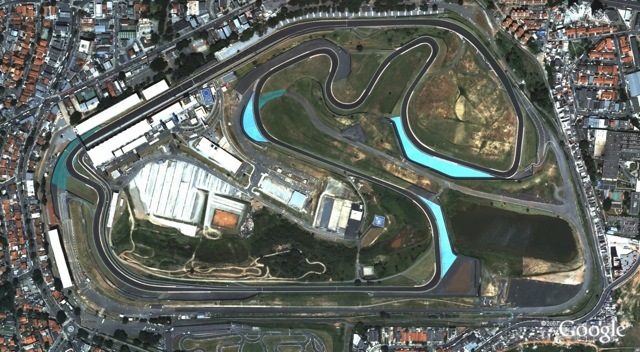 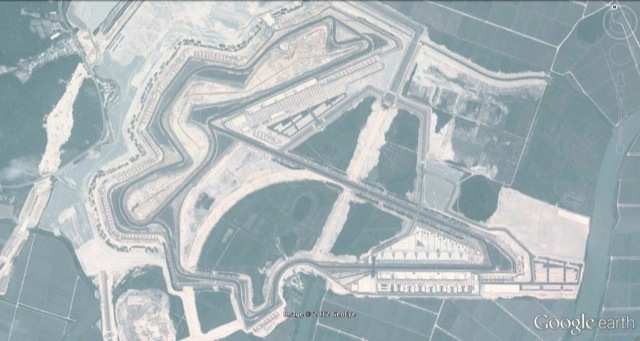 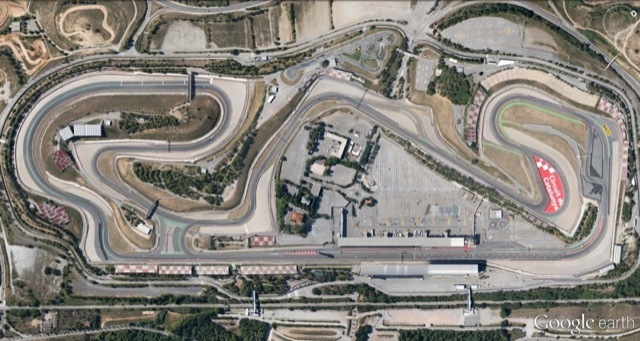 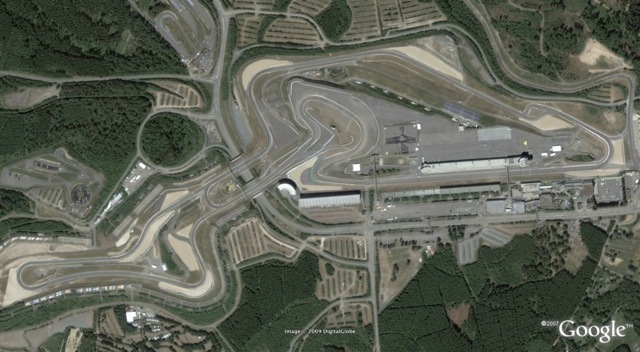 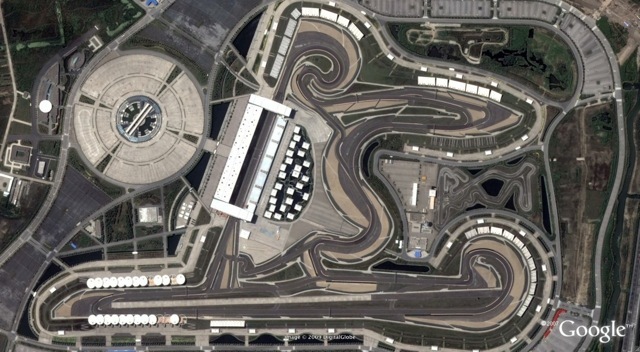 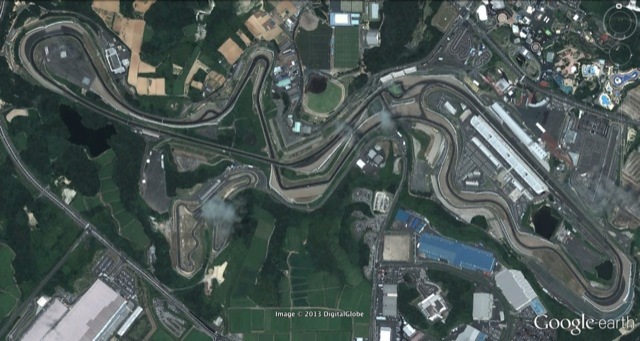 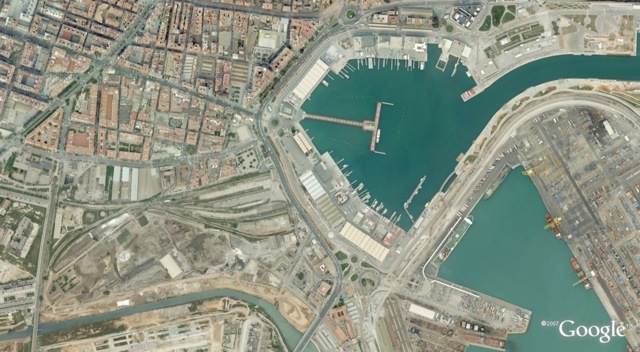 Istanbul Park’s contract expired in 2009, but it is likely to be renewed soon as the circuit has been confirmed for 2010. 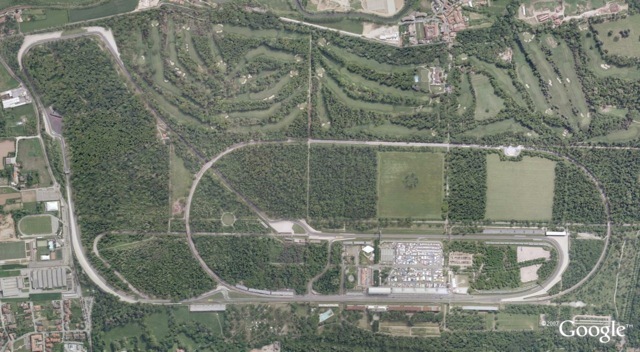 Monza’s contract expired in 2009, but it is very likely to be renewed soon as the circuit has been confirmed for 2010 and is considered a permanent fixture in the Formula One World Championship. 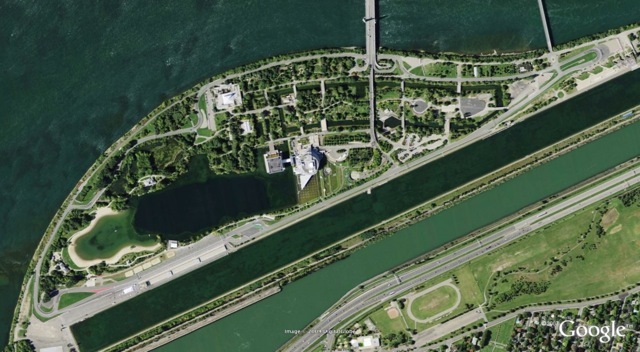 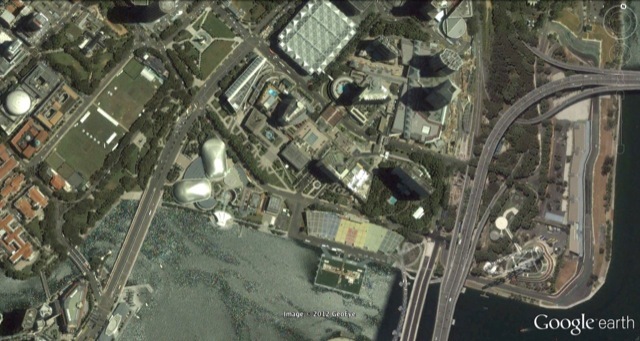 These circuits are unconfirmed for 2011 as (Circuit Gilles Villeneuve aside) building works have not yet even been started on them. 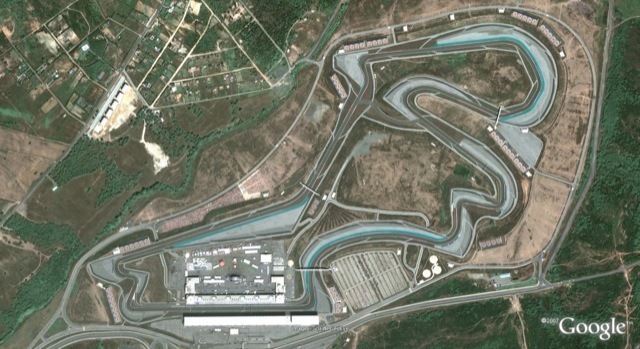 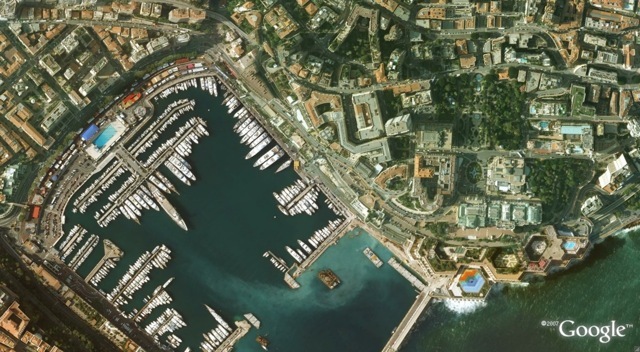 However, they either have or are in the final process of negotiating a contract with FOM for the 2011 Championship. 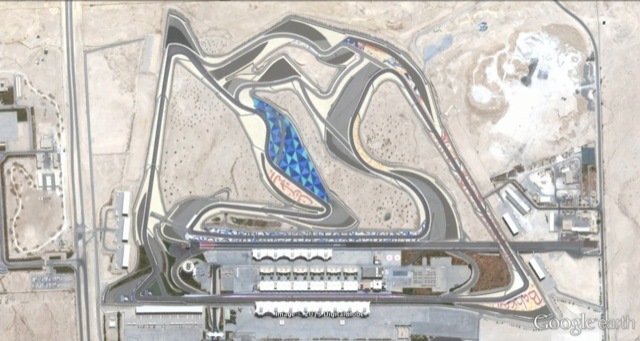 Believed to be on a year-by-year contract. 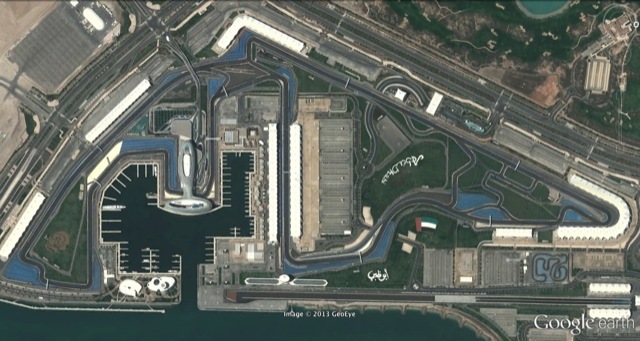 Hopefully it will be retained for 2011, although with a maximum of 20 races allowed and 21 current vying for a place (plus all the others that are desperate to jump on the bandwagon), Canada could be dropped. 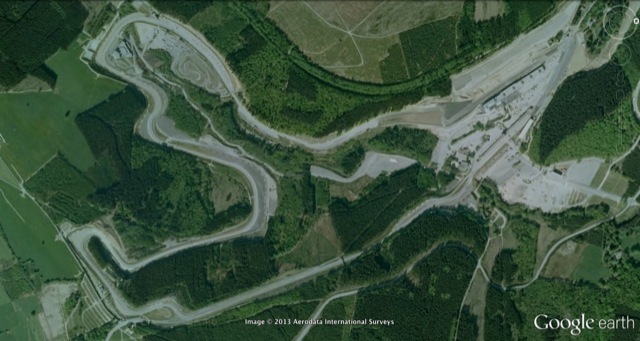 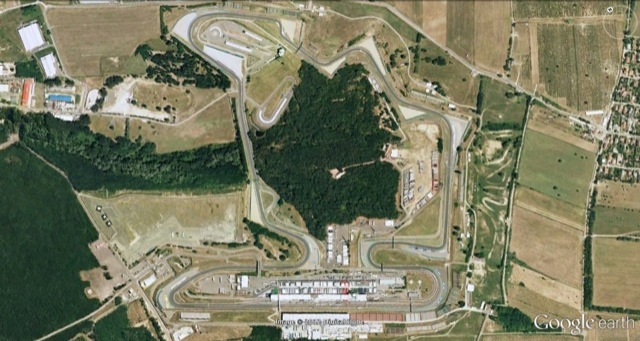 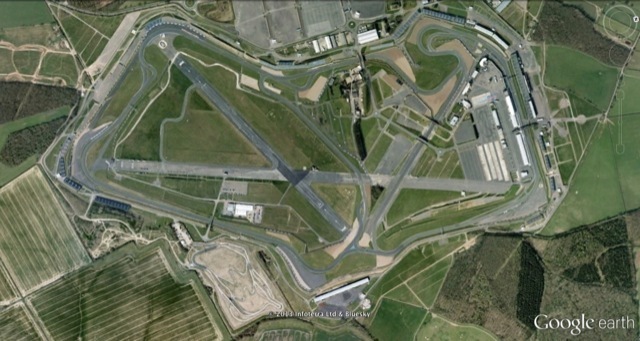 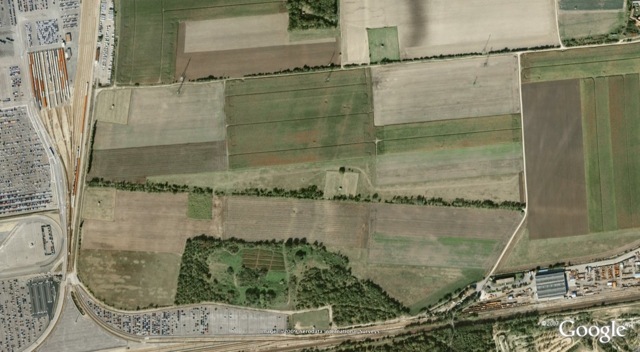 View the Flins Les Mureaux Circuit in more detail.